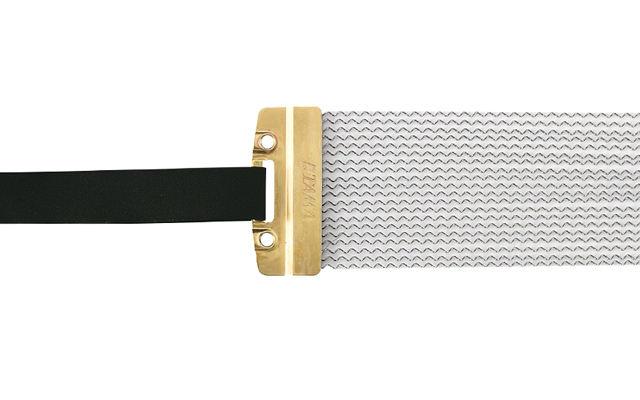 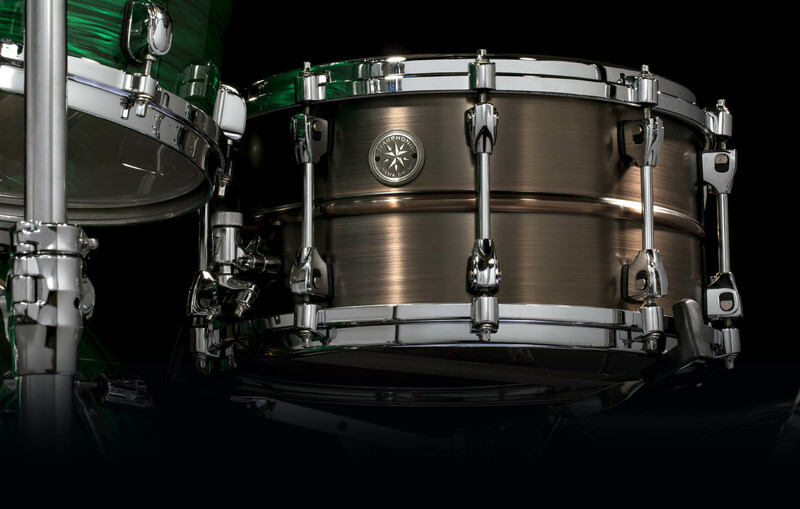 When selecting professional drums, you want an appearance as distinctive as the sound. 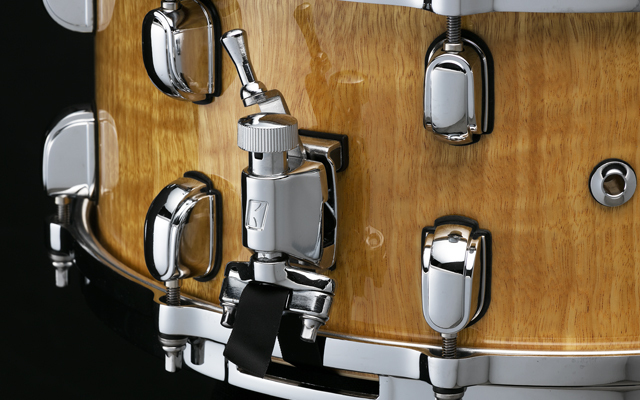 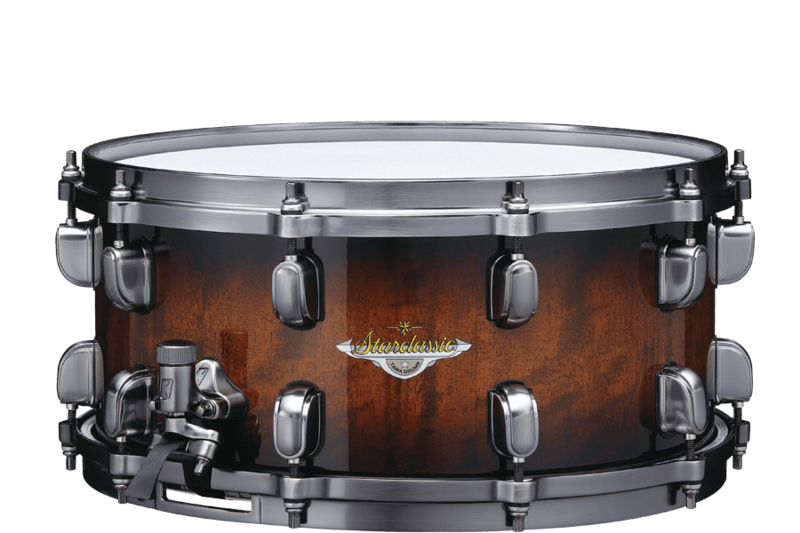 Starclassic Bubinga / Maple now offers the choice of shell hardware finished in Chrome, the Black Nickel, Smoked Black Nickel Plated. 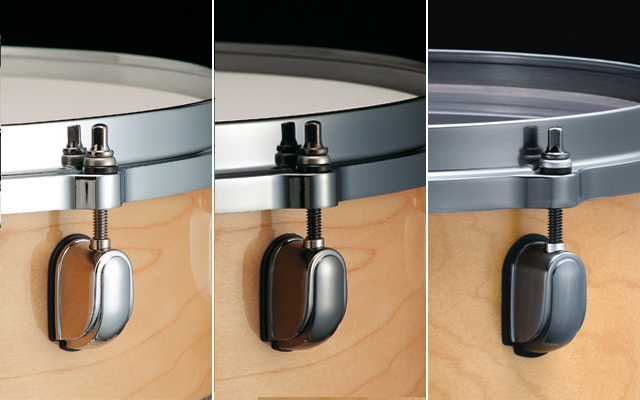 To order Starclassic Maple drums with Black Nickel Plated hardware simply add the letters "B". 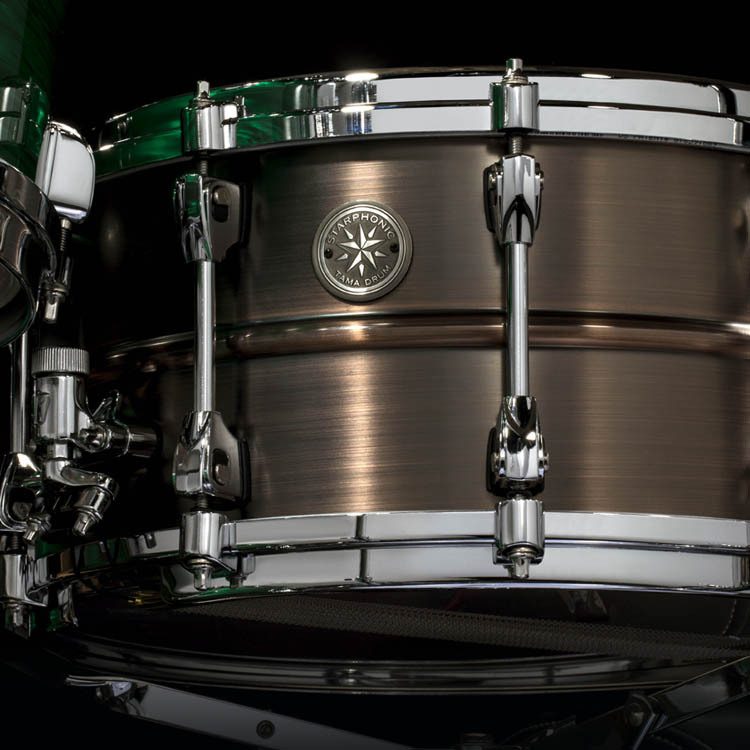 To order Starclassic Maple drums with Smoked Black Nickel Plated hardware simply add the letters "U". 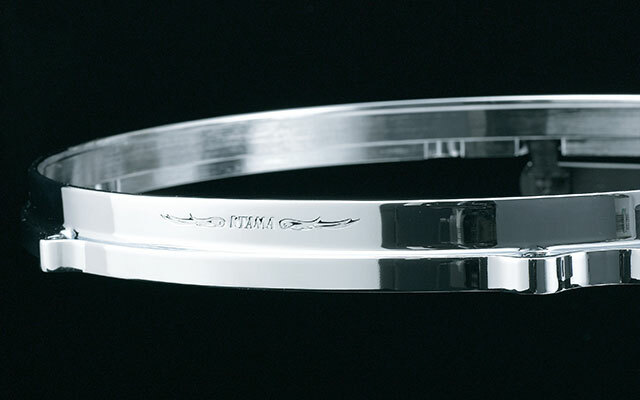 Made of die-cast zinc, TAMA's die-cast hoops deliver an incredibly sharp, solid rim shot that cannot be found in any other hoop.